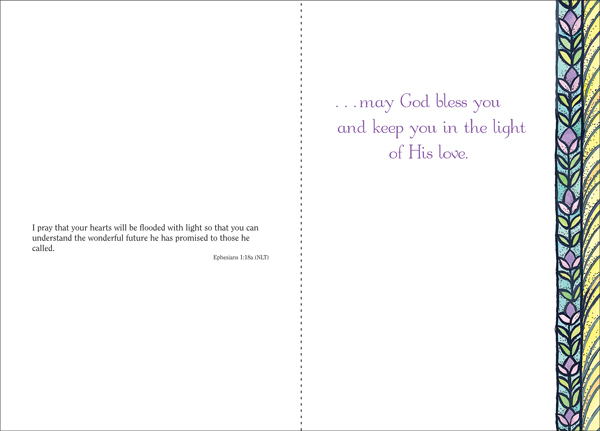 Boxed Confirmation Cards | it takes two, inc. 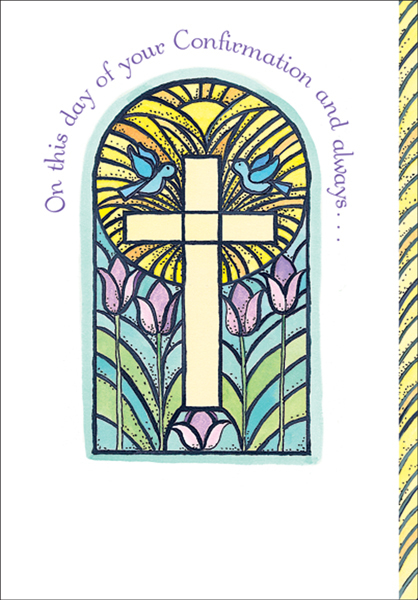 Send this classic confirmation card and congratulate someone on their personal affirmation of their faith. 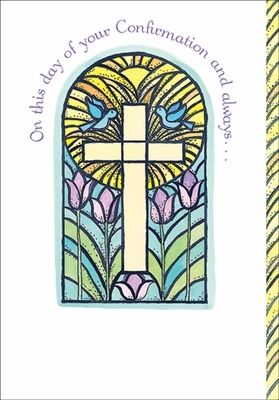 These beautiful greeting cards offer a simple blessing and a scripture verse from Ephesians.